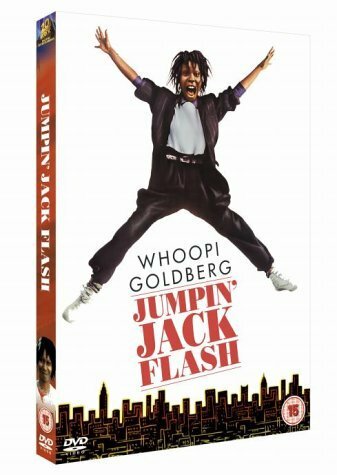 Whoopi Goldberg plays a bored computer operator who recieves an appeal for help on her screen from a British agent caught in Eastern Europe. She finds herself being drawn into the world of espionage, but manages to strike an effective balance between humour and intrigue. A directorial debut for Penny Marshall.